Hanshi Anton Salahuddin A. Muhammad (ASAM), Founder and Grand Master (9th degree) of V.A.S.K. Ryu Jiu Jitsu (Vee, Al-Nas, Sanuces & Kumite Ryu). He is also Founder and Head Master of Bay Area-based World Wide Jiu Jitsu & Karate Do. 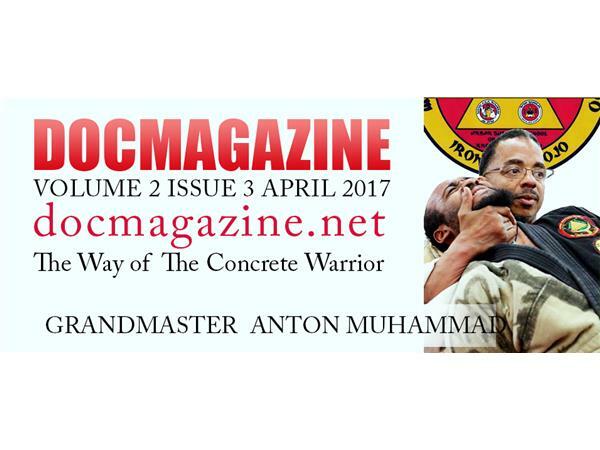 As a 2nd generation martial artist he began training with Grand Master Cleophus Jacobs, Sr. and studied Aikido with his uncle, 7th Degree Shihan Luqman Abdul-Hakeem who currently lives and teaches in Morocco. His early years were rich with instruction from numerous notable martial artists. He earned Judo 3rd Dan under John McFadden. Holds 3rd Dan in Shotokan Karate under Master Tom Le Puppet and Professor Pierre René. Hanshi ASAM studied Goju Karate under Grand Master Leon Wallace and Master Sam McGee and has trained under Master Charles Elmo. Hanshi ASAM possesses an extremely diverse martial arts background with extensive training in Boxing, Escrima, Muy Thai, 7 Star Praying Mantis, Tiger Claw, Kung Fu, Wu Shu, Capoiera, Iado and Kendo. 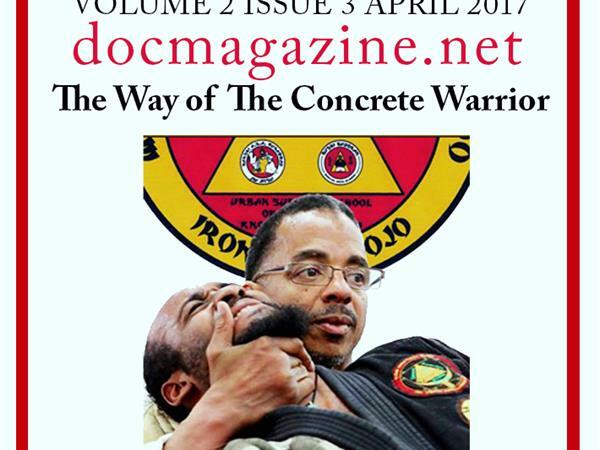 Hanshi ASAM is a direct student and representative of world-renown Jiu Jitsu Master & Founder of Sanuces Ryu - the late Dr. Moses Powell. He is also a direct student of Vee Arnis Jitsu - Founder, the late Grand Professor Florendo Visitacion and Al-Nas Jiu Jitsu co-Founder Professor Abbass M. Muhammad, and Soke Lil' John Davis, Founder & Grand Master of Kumite Ryu. In addition to his leadership positions within the martial arts community, Hanshi ASAM is also a former tournament champion in Kumite (fighting), self-defense, and weapons. He has provided personal and team security for various figures and organizations throughout the Bay Area and abroad. He also leads conflict mediation and martial arts training seminars for law enforcement and security institutions nationally and internationally.